We all know that being pregnant is one of the biggest life changes that we can face. It's an incredibly exciting and interesting part of life, and although it's an entirely natural part of being human, it can still pose a few tricky issues to get used to. Sleep in particular is something that I found to be one of the most troublesome areas of being pregnant. And whilst getting a good night's sleep is hard enough at the best of times, when you're pregnant it can become much harder. It's the first few months of pregnancy that can prove hardest when adapting to your new condition. During the initial twelve week period, I felt exhausted and irritable as my body's hormones made it hard for me to relax. And with occasional bouts of nausea, it felt like sleep was a very distant concept! 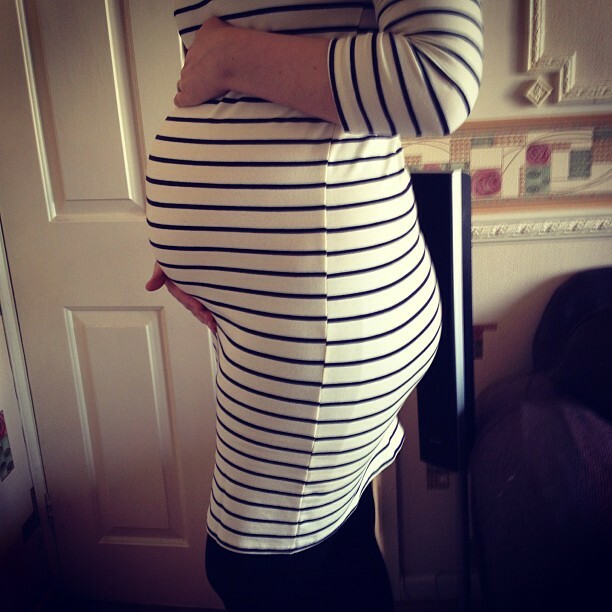 However, as my pregnancy continued, I became more used to the condition, although the extra weight that I was carrying meant that I had to find new ways of lying down to avoid too much discomfort. Whilst there is no precise figure as to how much sleep you should expect to be getting whilst pregnant, it's expected that in the first three months you'll be wanting to sleep a lot more than normal. Much of this extra sleep can be found by taking naps during the day, as you may find that your normal night-time sleeping patterns become disrupted. Like in other times of life, sleep can be aided by making sure that you have a healthy diet and a fixed bedroom routine. A little bit of exercise such as a relaxing walk or even yoga can do a lot in helping relieve the stresses of pregnancy. Looking at your sleeping arrangements can also help you find a better way to achieve a bump-friendly sleeping position. If you're finding that your bed isn't providing you with an adequate level of support, then there's a wide range of different types of beds and mattresses at the Bedstar site that can help you research your perfect sleeping solution. Obviously if you can avoid caffeine and fatty foods, your chances of getting a good night's sleep can be much improved. If you're feeling stressed or have been having nightmares, then it can also be a good idea to share your concerns with a friend or family-member as stress is one of the main factors in preventing a good night's sleep. And finally, if there's anything in particular that you feel is hindering your sleeping patterns during pregnancy, then seeking advice at one of your antenatal classes can give you peace of mind to enjoy this amazing time in your life.